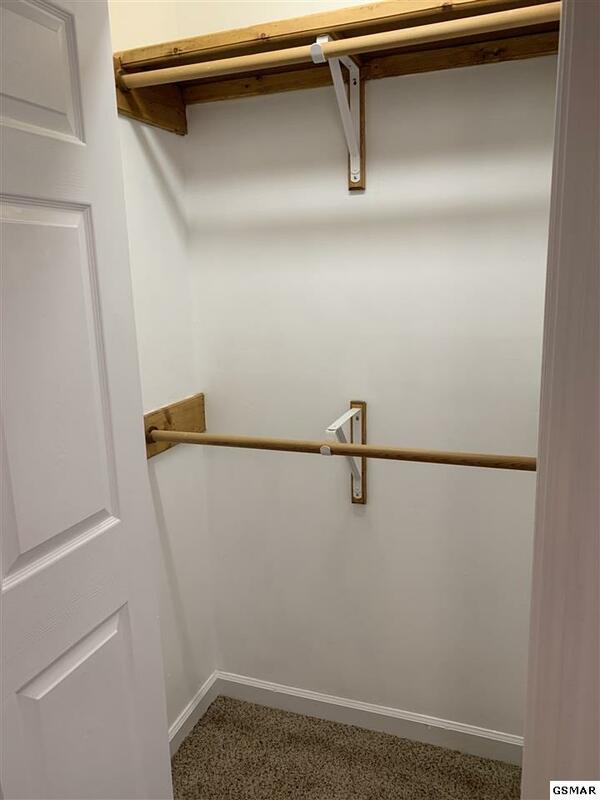 Desirable end unit at walk-in level offers privacy with all of the benefits of condo living! 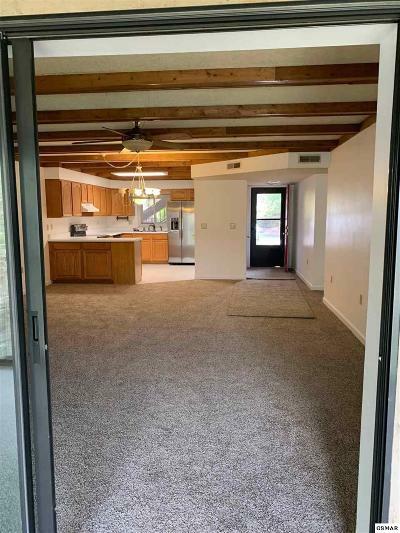 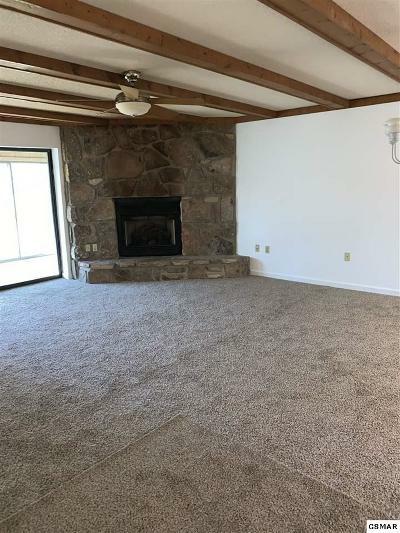 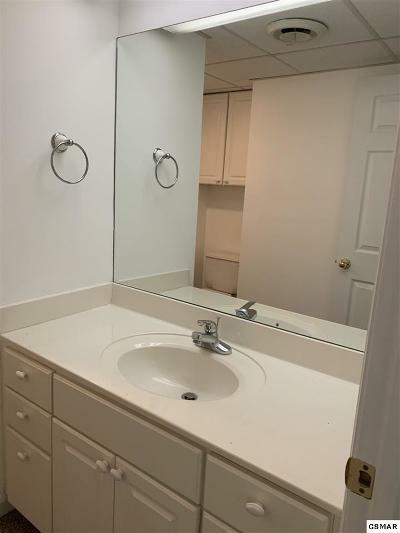 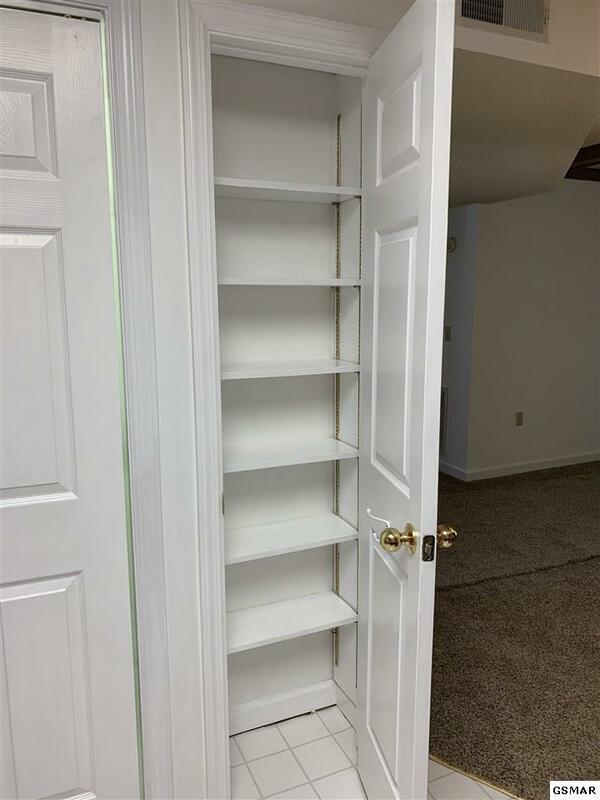 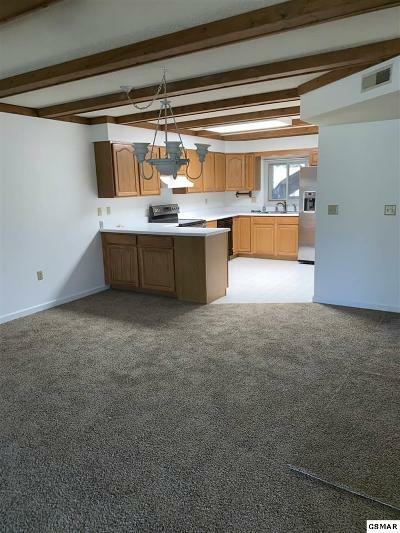 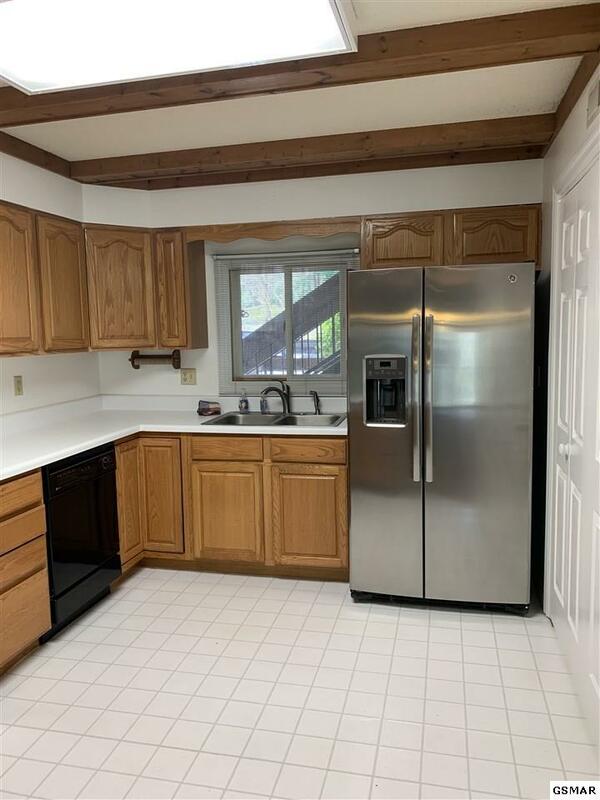 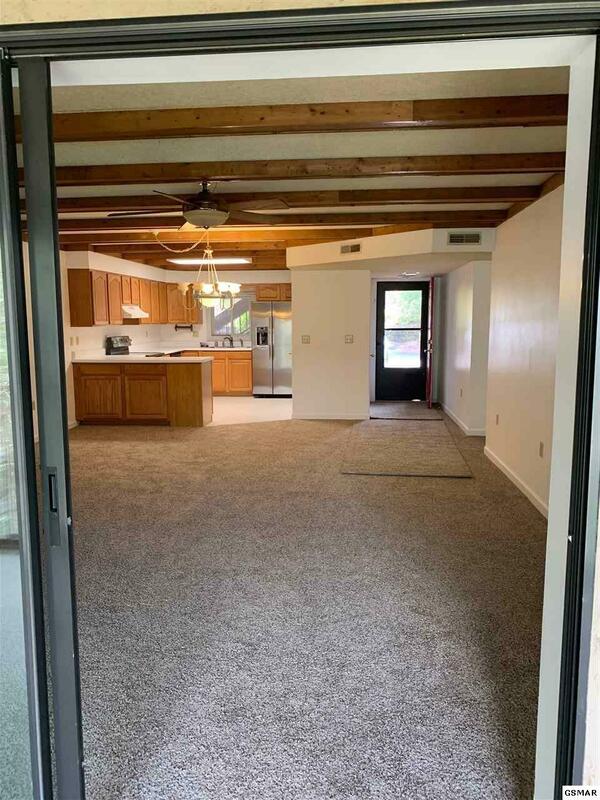 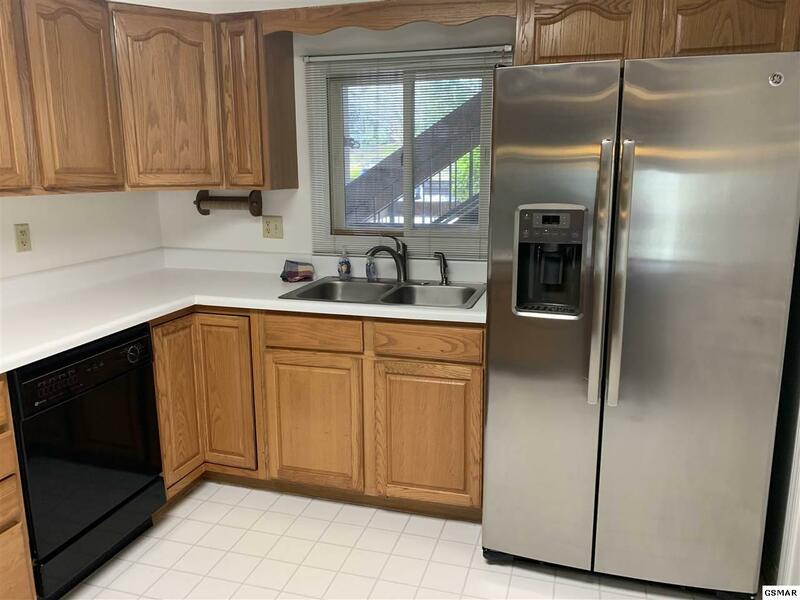 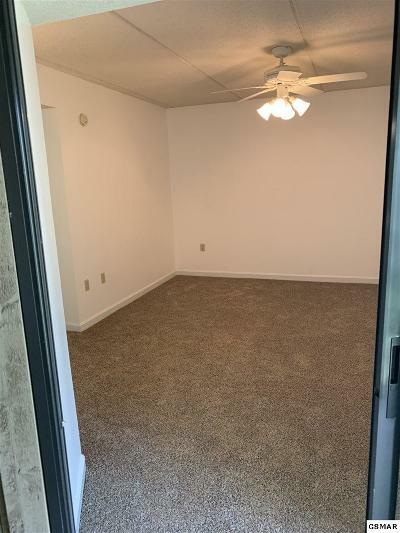 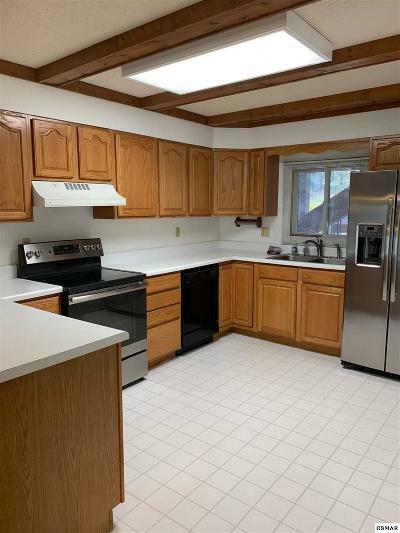 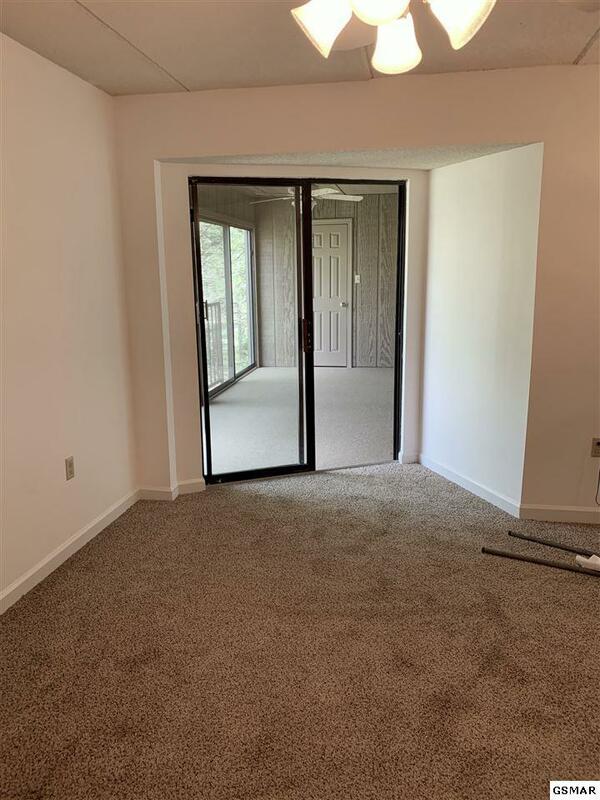 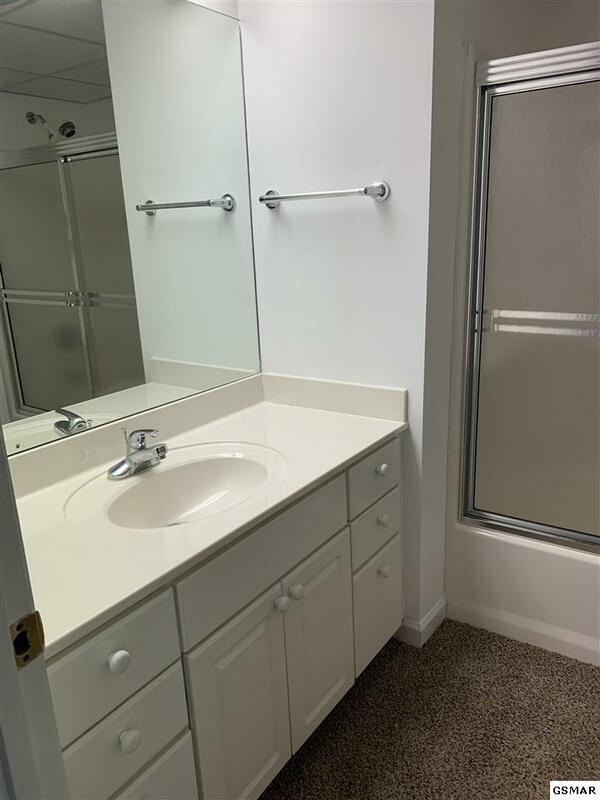 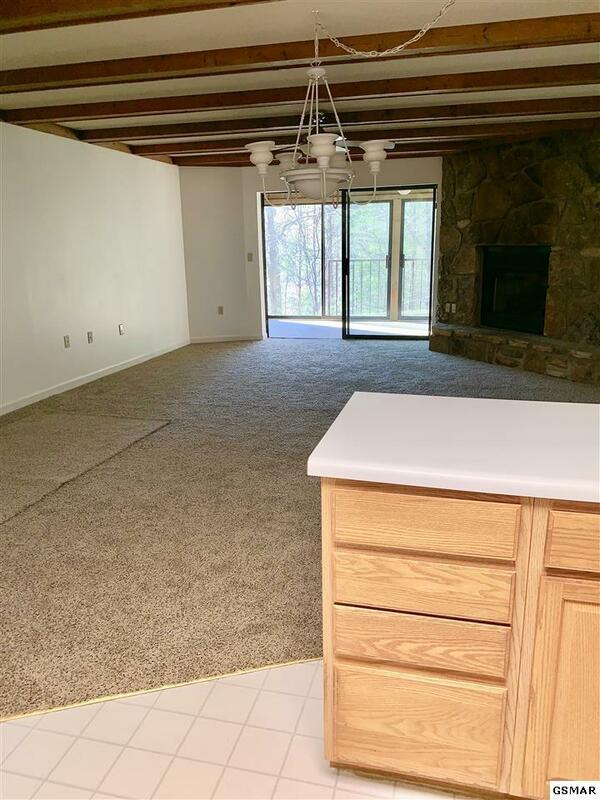 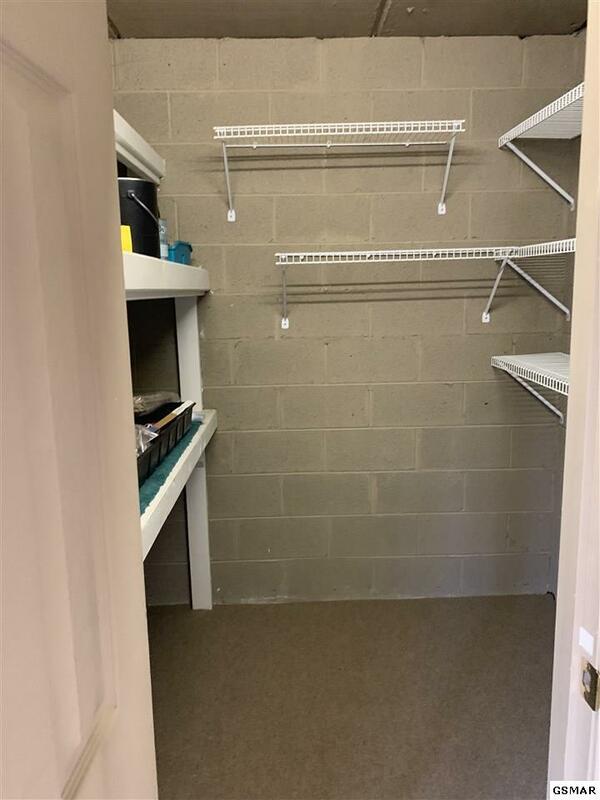 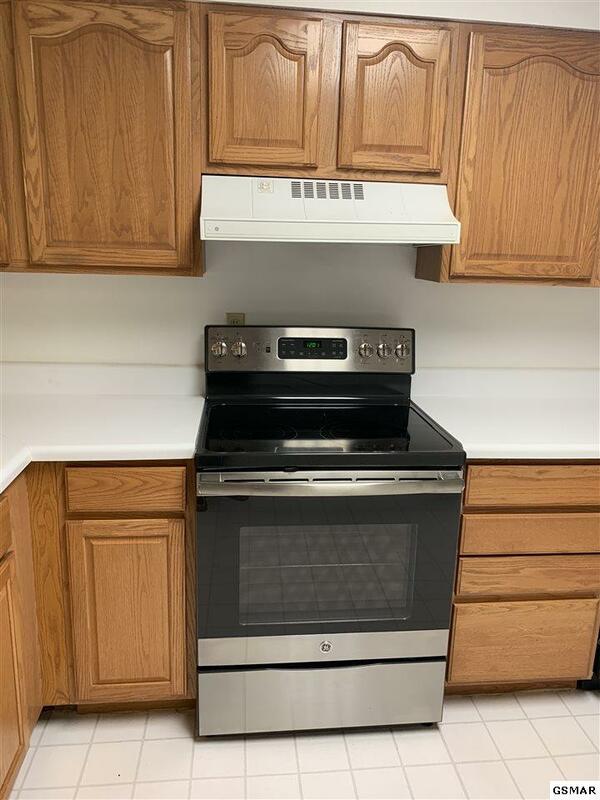 This spacious 2 bed/2 bath unit features brand new carpet throughout, as well as like-new stainless refrigerator and oven with solid-surface stove. 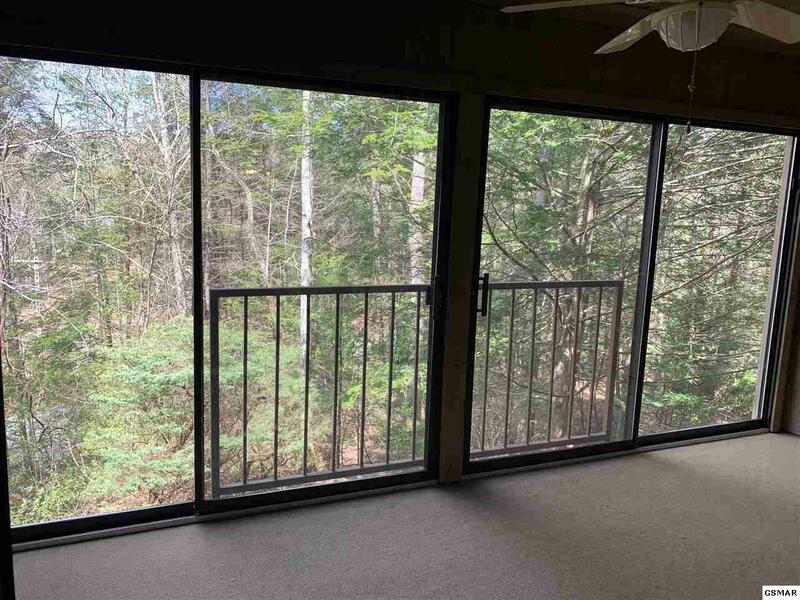 The sunroom has glass doors with screens for year-round enjoyment of the wooded view. 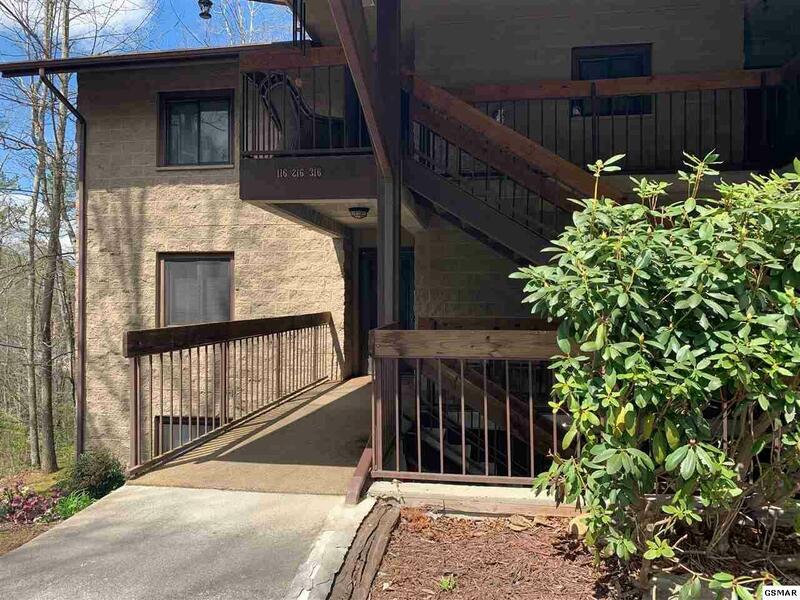 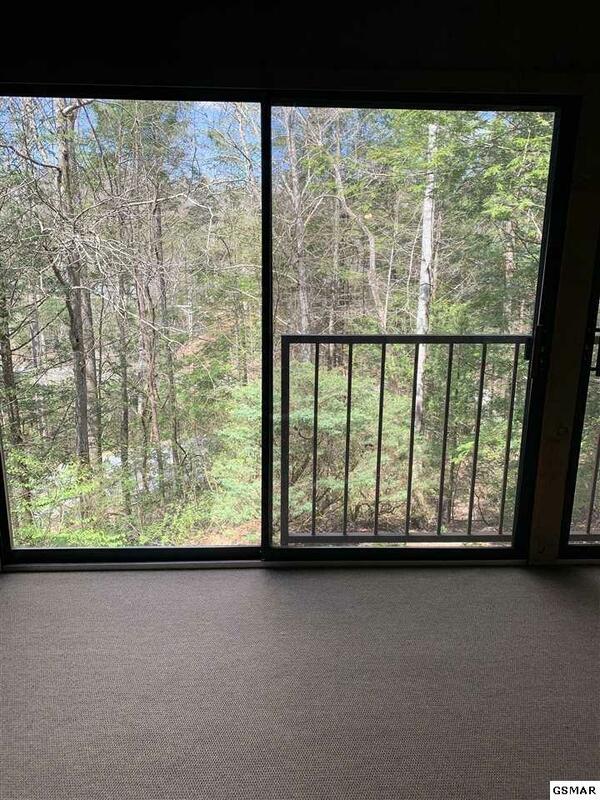 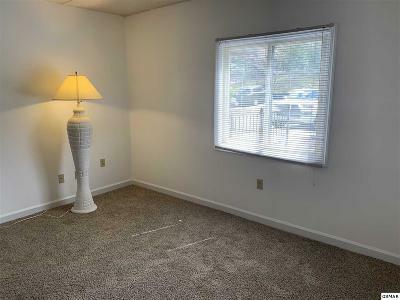 With a reserved parking space just outside the door, ample parking for guests just across from the building, and an on-site pool, this is an ideal place for your home in the Smoky Mountains! 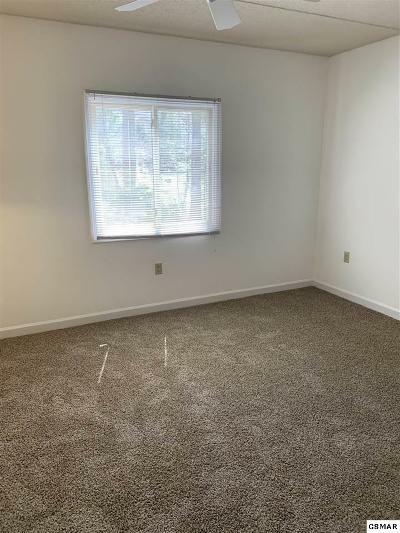 HOA fees include water/sewer, cable, pool and exterior maintenance.